This article was originally published in BostonVoyager. You may see the article here. 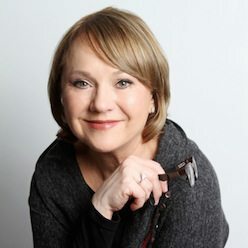 Today we’d like to introduce you to Carol Sapoznik. Carol, please share your story with us. How did you get to where you are today? We are a family business. 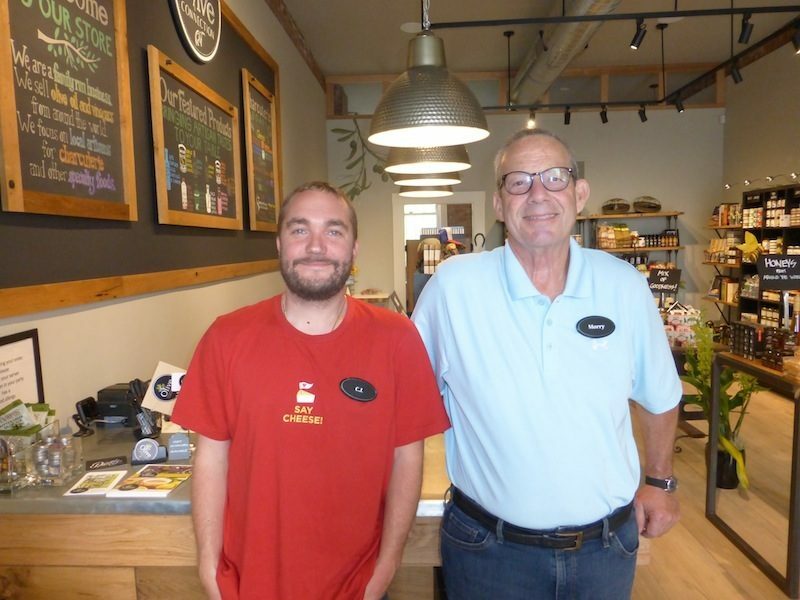 I am the Big Cheese and CFO…Morry (husband) is the salesman extraordinaire and janitor…Charles (son) is the food buyer and also salesman and keen on customer satisfaction. Together we make a team in addition to a small number of part time associates who have become great friends. There is an energy to the store that makes our guests comfortable. We connect with our neighborhood, and with all the people that want to shop with us. Personalized service is the key. We taste all the products we bring into the store and 2 out of 3 of us has to love it. 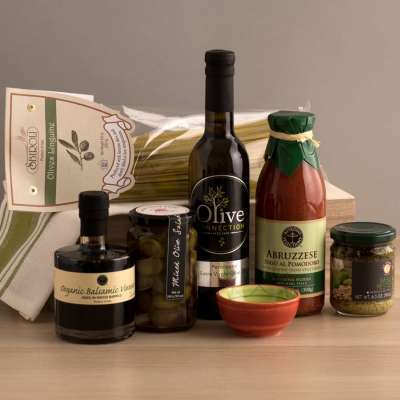 We sell Extra Virgin Olive Oils, Balsamic Vinegars, and specially foods from around the world and locally. Artisan Tastes To Your Table is our Theme. We find products that you cannot find in other places, and our price points are competitive. Our products change seasonally also, so there is energy in the store to make it interesting to hunt for new tastes and flavors. Our events, partnering with local chefs, wine stores, and demonstrations make coming to our store something to look forward to. We are celebrating our second year anniversary in August. And this will be our third holiday season. We are having fun and hope our customers will have fun as well. It has been 95% smooth. The design and construction of the store went as smoothly as they all go…a few bumps in the road. So opening was a couple of months delayed. As a family business we had to get our sea legs on relationships in a different way. Our family meetings are now business meetings and are at the store, not at our home. One of us has to be there all the time, so the schedule has been tricky at times. We decided to close on Mondays, our slowest day, to give ourselves some breathing room. During Nov and Dec we are open 7 days a week. Do we all agree all the time, no….so keeping up the schedule and agenda of our business meetings is a discipline we are still working on. We are trying to tap into everyone’s expertise and keep it light and fun. 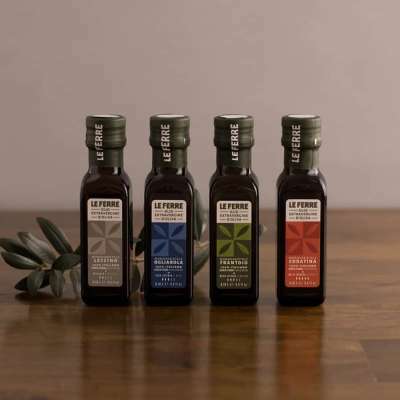 So, as you know, we’re impressed with olive connection – tell our readers more, for example what you’re most proud of as a company and what sets you apart from others. 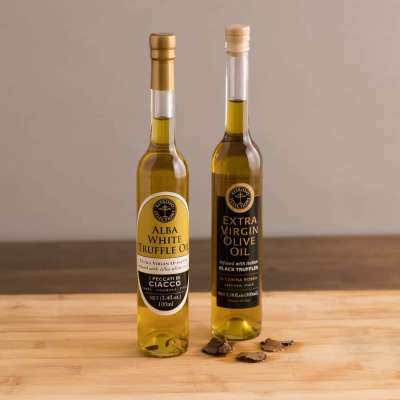 There are lots of specialty food stores and lots of stores selling olive oils and vinegars. We have many competitors in this space. We source all our own product, go to small producers as well as stock award winners. We know all our producers, rarely go to buy from distributors, and if so, they are trusted people. So the relationship building is important as it is the key to choosing the right product with the quality that you cannot find in other places. We have olive oils from around the world, and California. Like wine, the harvest changes every year and so we need to have the freshest product all the time as soon as it is available. What was a best seller last year might not have had a good harvest this year, so editing our product is critical. We also have a limited, edited assortment, so the customer is not overwhelmed by too many choices. And we are learning all the time. Our location has the best demographic of customers we could ask for. We learn from them too and they are interested in the history of the products and want to be educated. 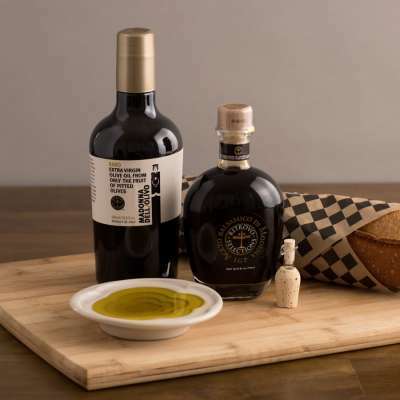 We are a tasting store, every item is available to taste before you buy…even for the jars of jams and tapenade and olives. We also have become a supreme gift store. And we have a loyalty program as well. What sets us apart is service, friendliness, but it all starts with a great quality product. We are proud of the response from the customer and the support we have received from the community. We received the Best New Business Award for 2016 in Brookline and Robert Kraft gave us the trophy. Our future plans are to make this 3rd Holiday season superb. Lots of learnings here, gift basket personalization, and reworking the e commerce website which has been a challenge, both in understanding how to make it better and having the resources both time and money for a small business to make the website and e commerce brand worthy. No expansion of our business to other locations…We need more events going into the fall, more gift certificates available for events as holiday gifts, and a price point assortment of gift baskets that are superb. Managing the cash flow to build the inventory but not too much is a continued challenge going into the fall and holiday. Hiring the right employee talent, interns, and creative art and photography expertise is also a goal. And acquiring new customers all the time. Being at the Farmers Market on Thursday’s gives us good exposure to make new friends as well as outside tastings that we do when asked.